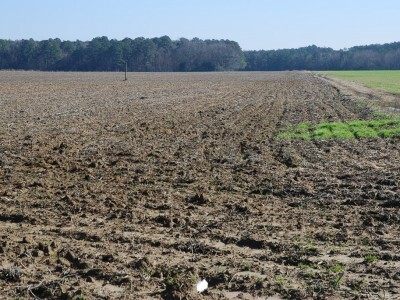 This farm lies on Kentyre Rd. and McNair Rd. 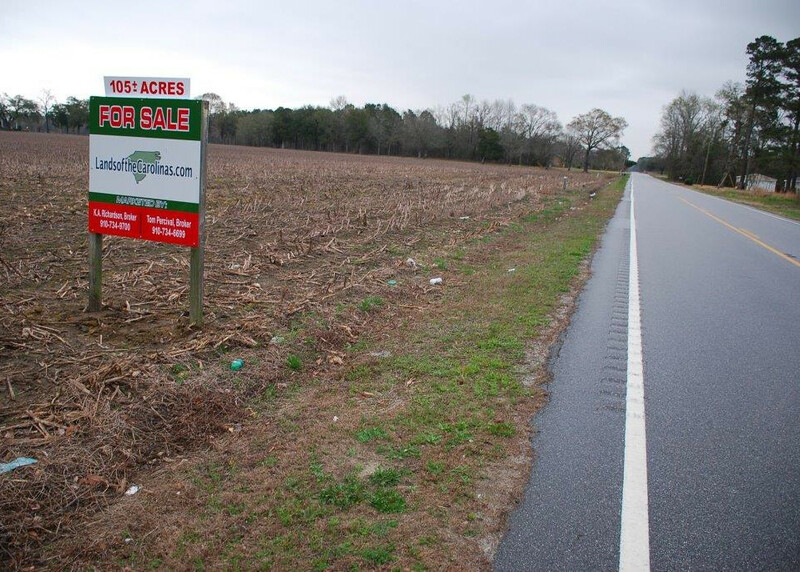 in Dillon County, SC only two miles from the NC state line. 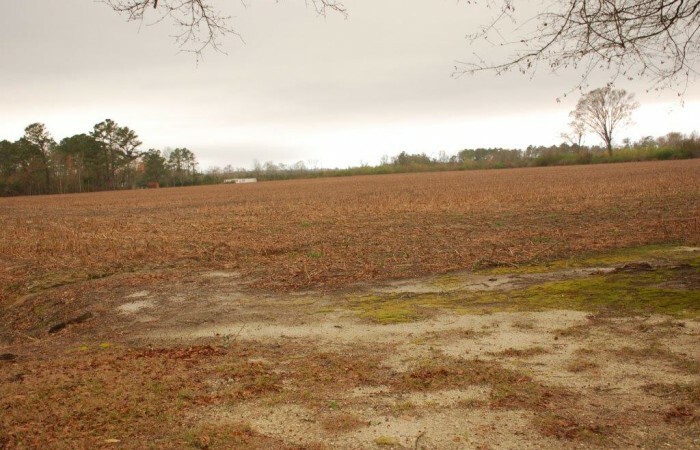 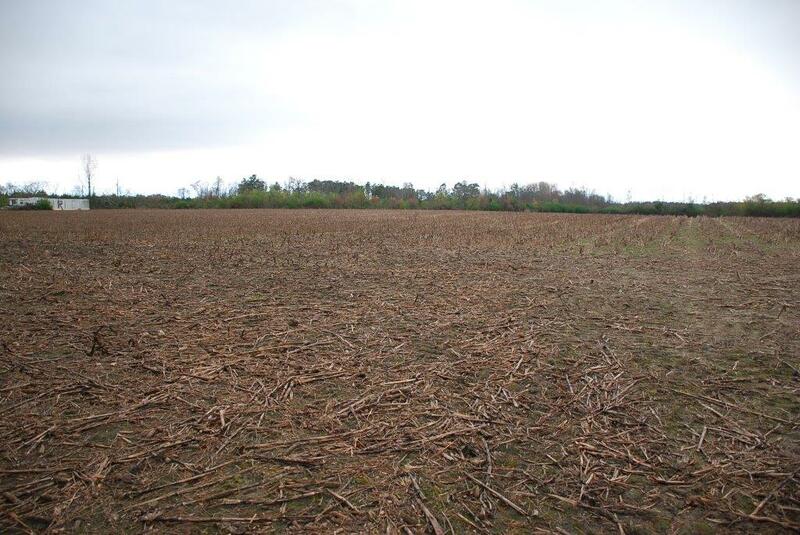 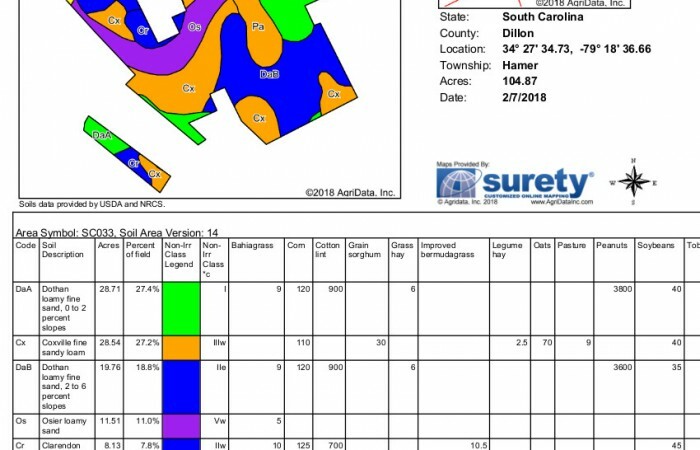 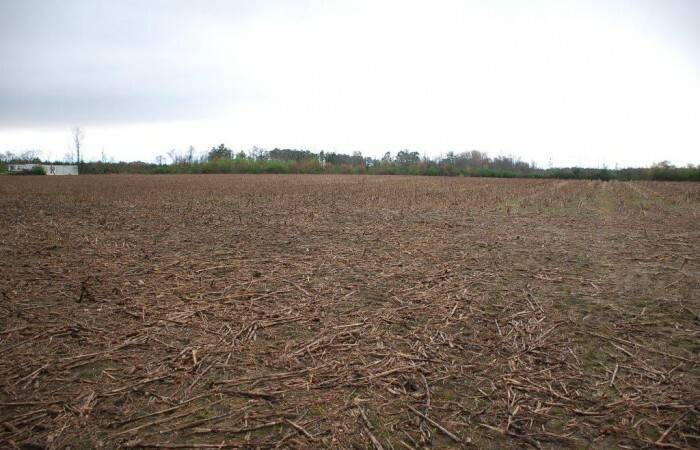 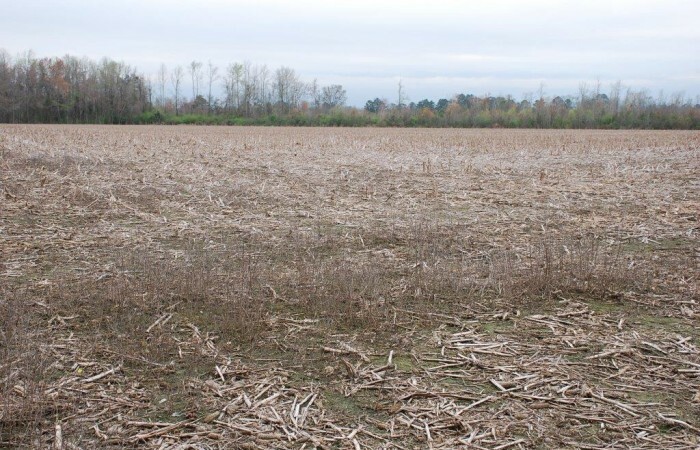 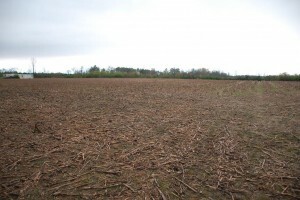 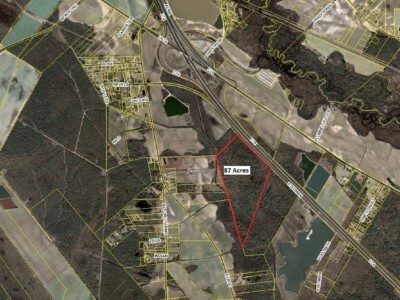 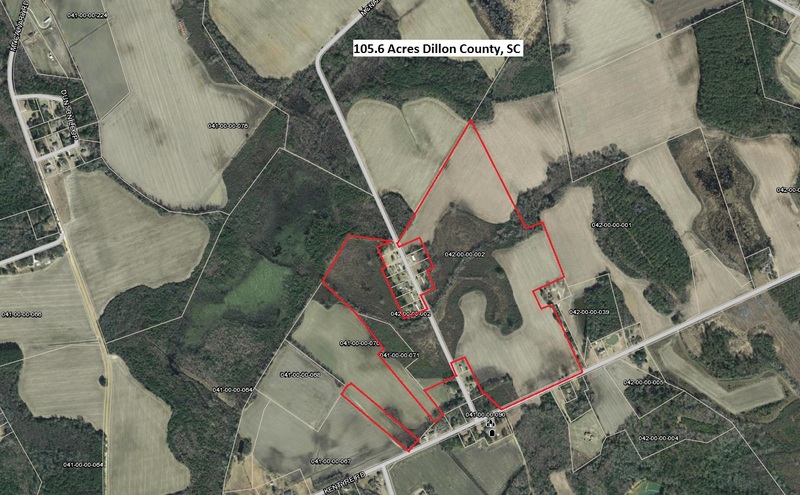 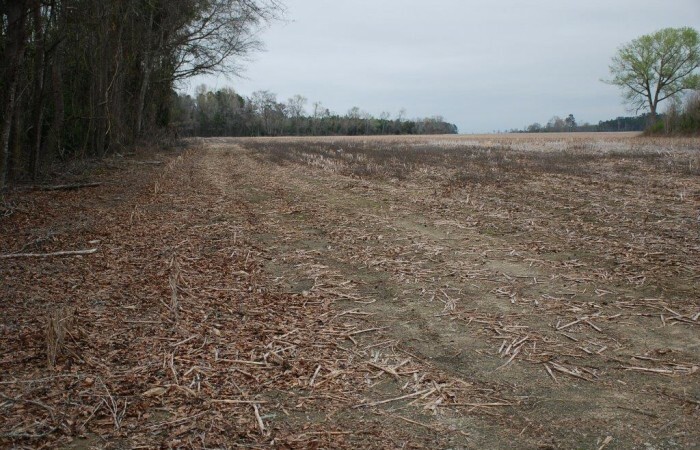 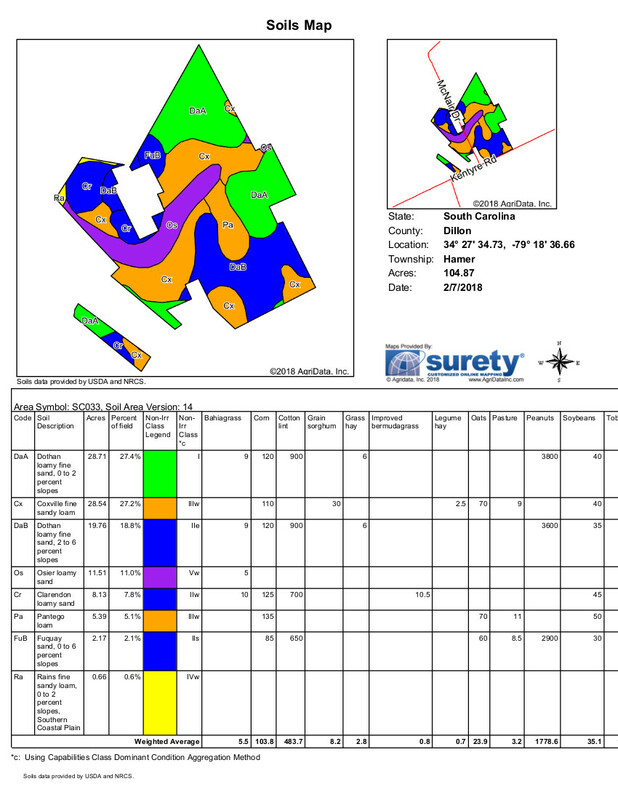 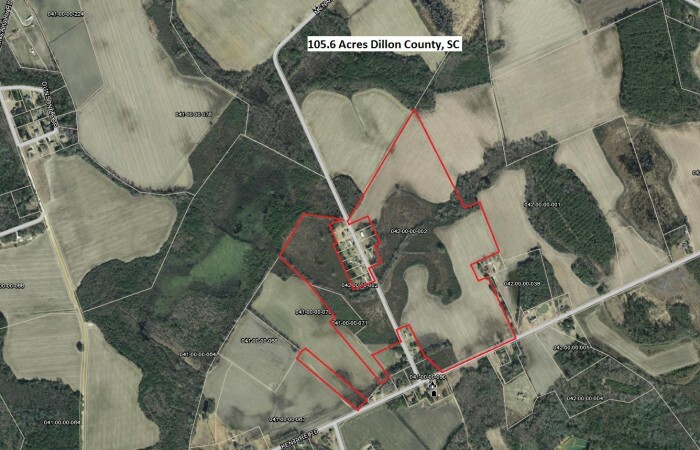 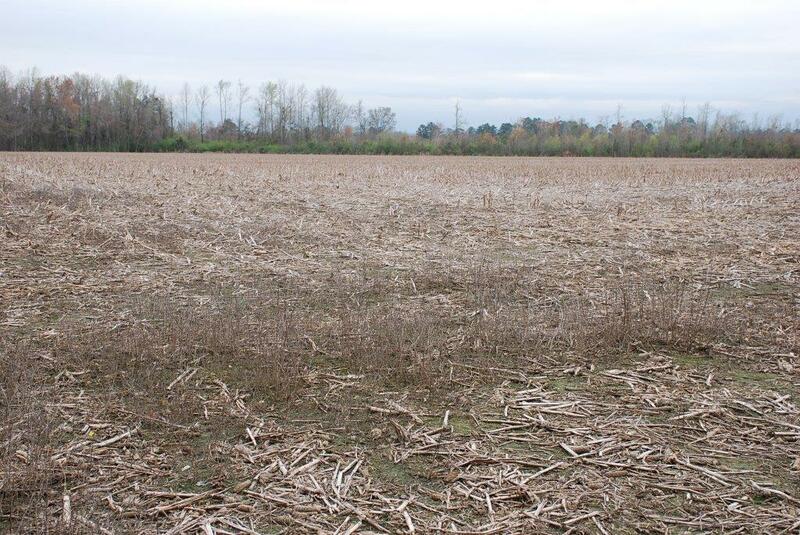 There are approximately 58 acres of cropland with the remainder in woodland. 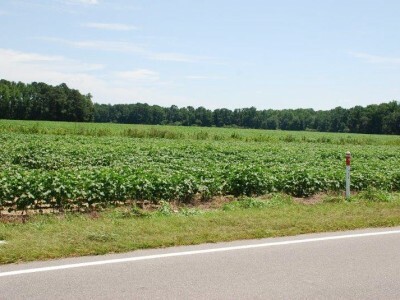 This is a very rural quiet part of the county only minutes from I-95 and the beach highways.